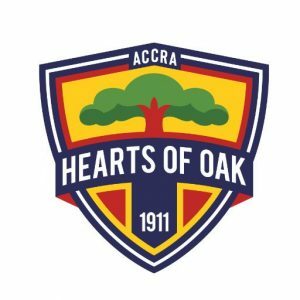 Ghana Premier League side Accra Hearts of Oak have re-designed its badge in order to “modernize the look and feel of the brand to keep pace and maintain relevance,” the club said in a statement. The secondary badge adds the Latin phrase, “virtutem praestate” for select corporate uses. “Hearts of Oak is an iconic brand in African football and we took great care to preserve that heritage in the new marks. 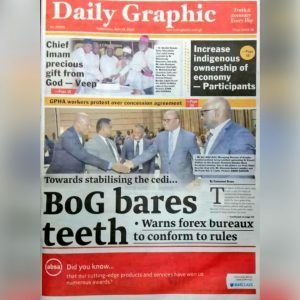 The post Video: Accra Hearts of Oak re-designs club logo appeared first on Citi Newsroom.